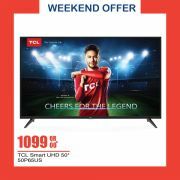 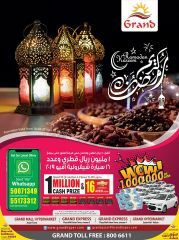 Get the best weekend offers in town! 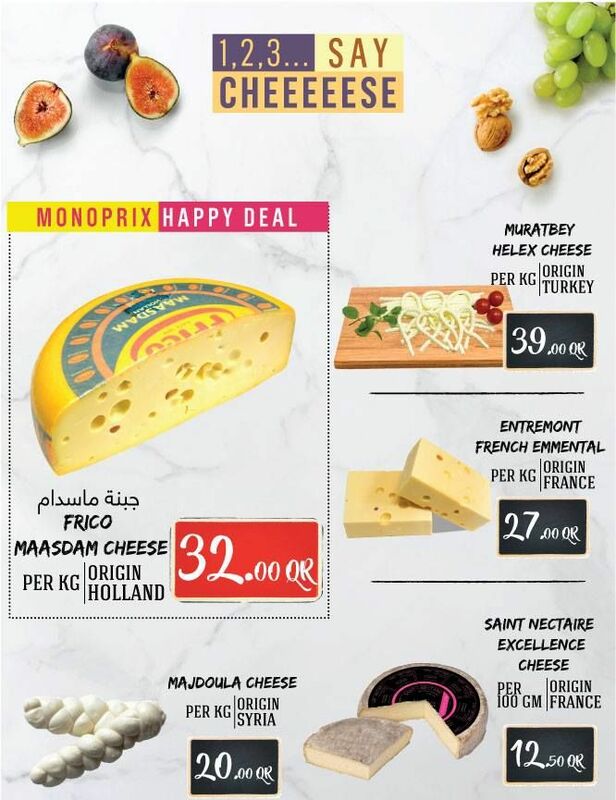 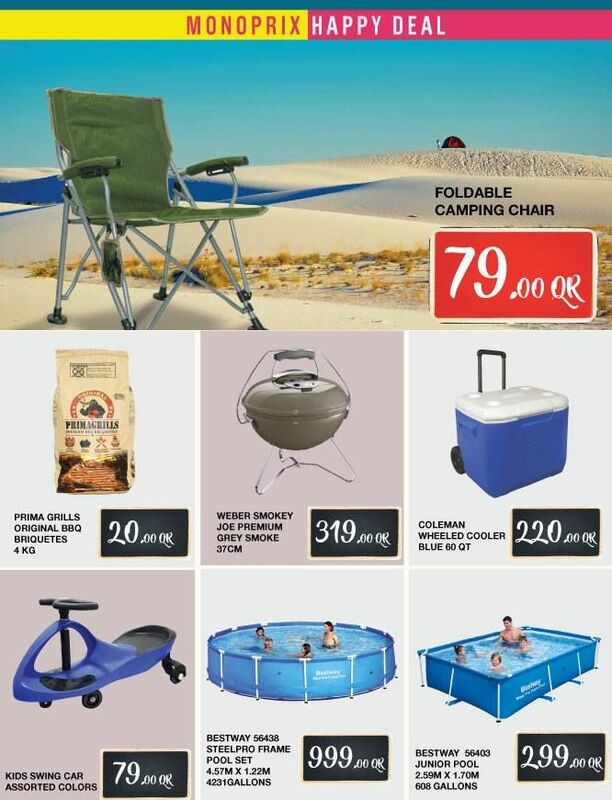 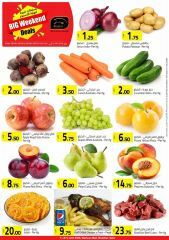 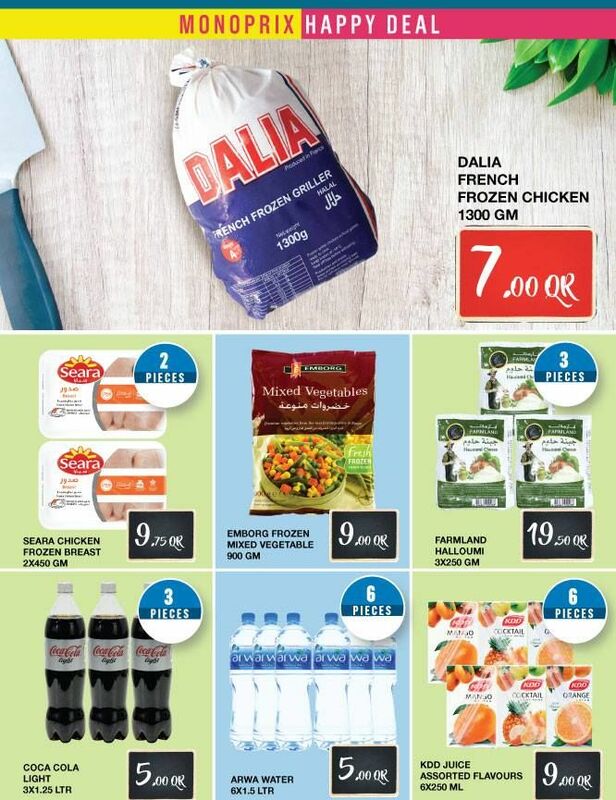 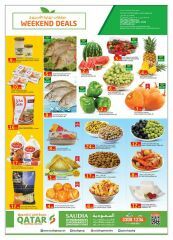 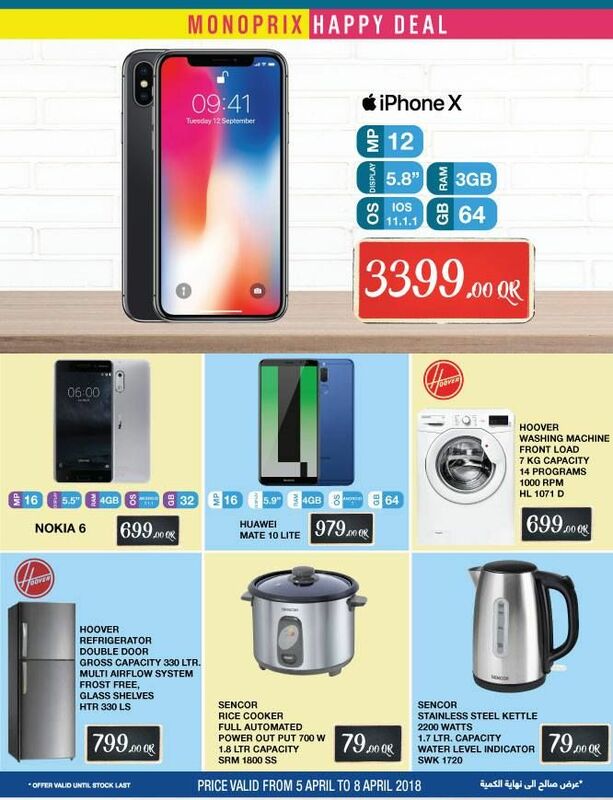 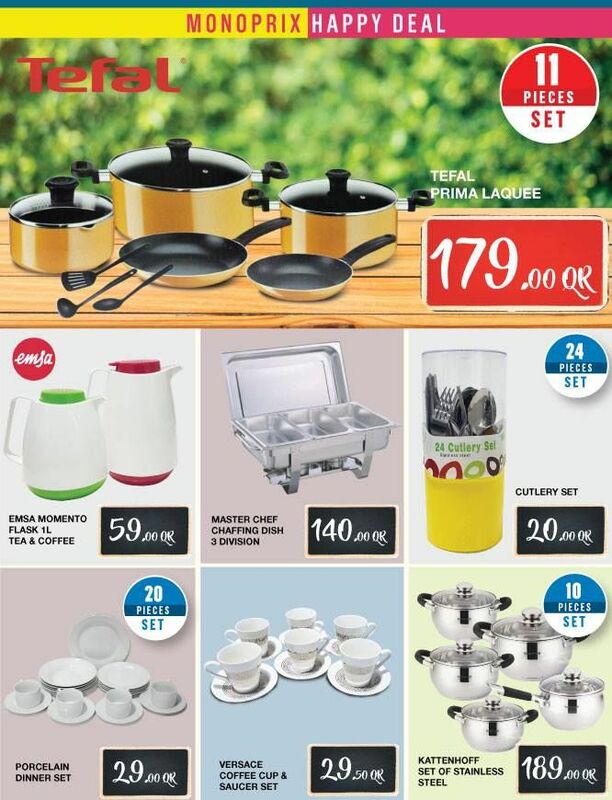 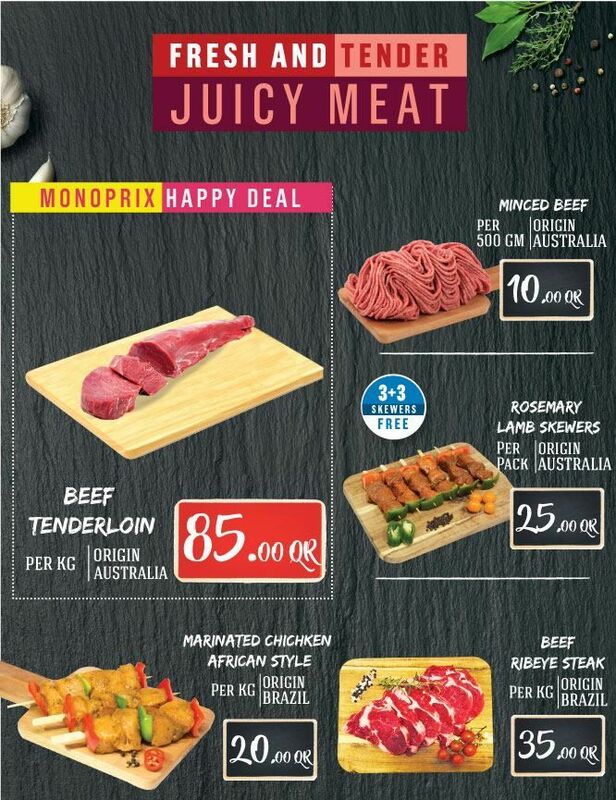 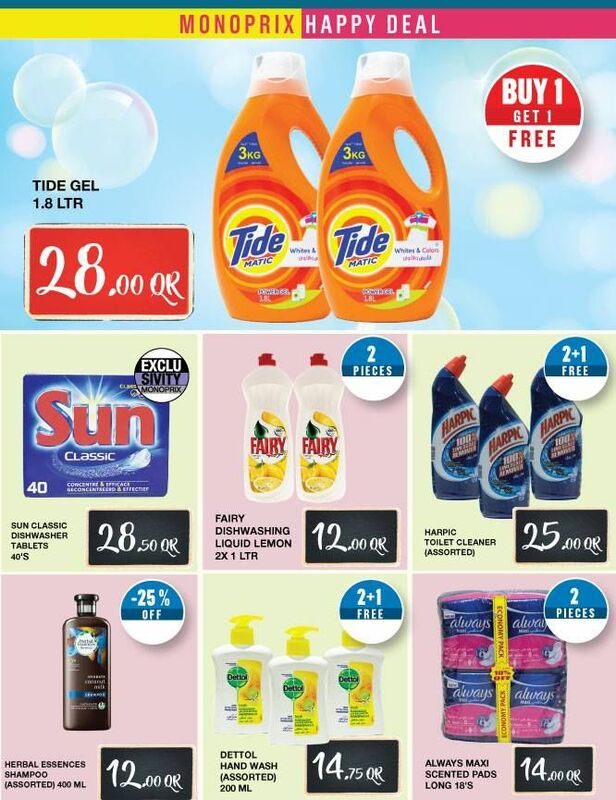 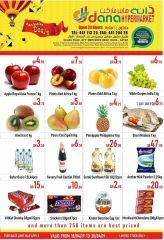 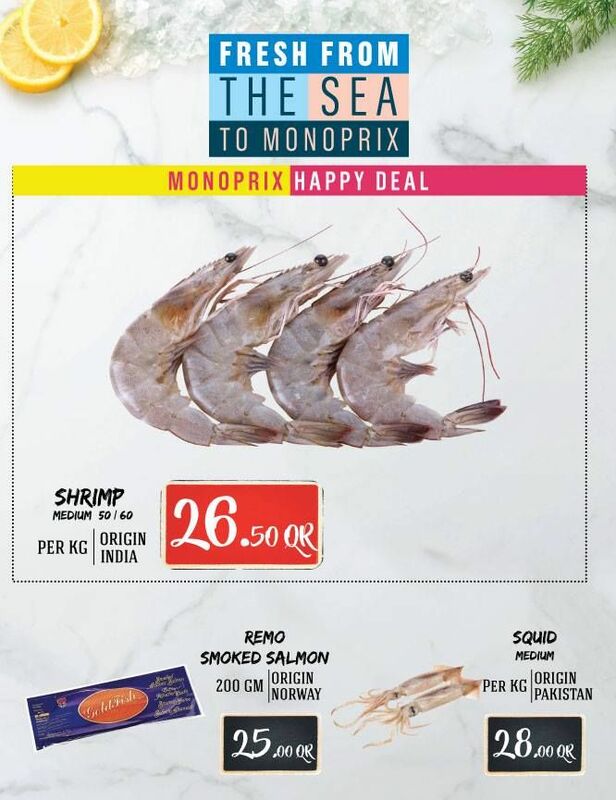 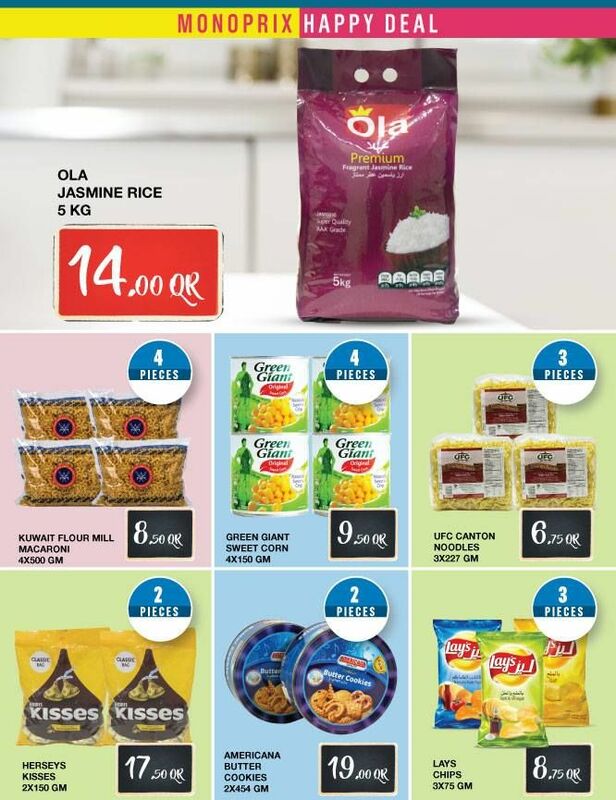 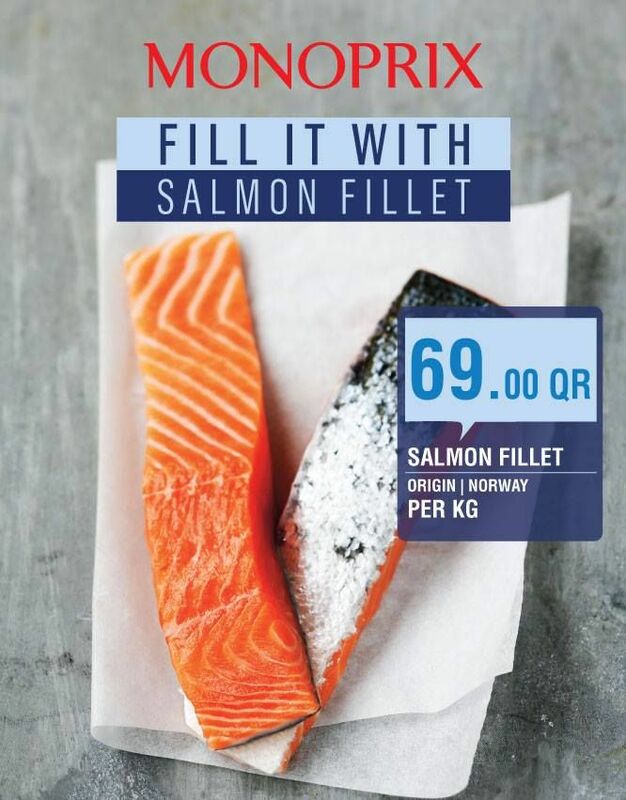 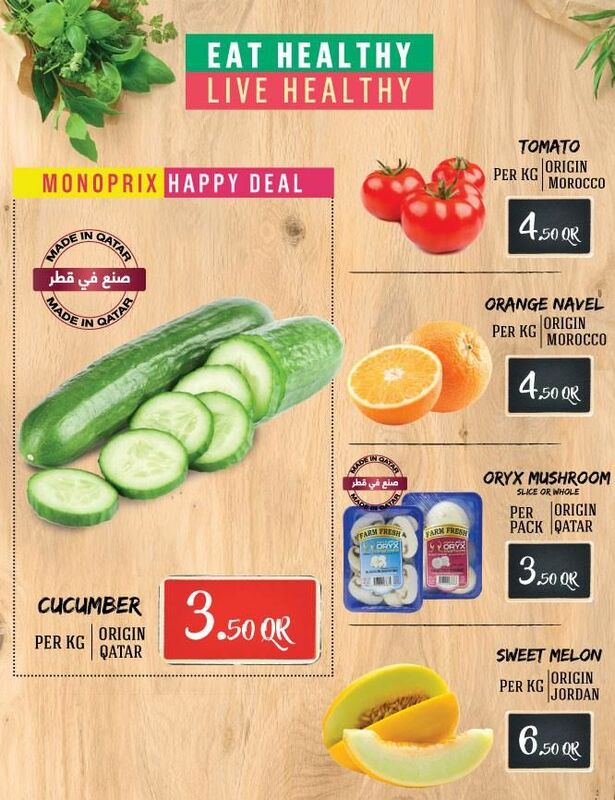 Head to MONOPRIX and enjoy your shopping with amazing deals. 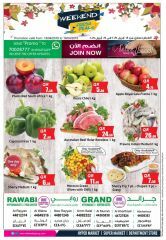 This offer starts on 05-04-2018 and ends on 08-04-2018.